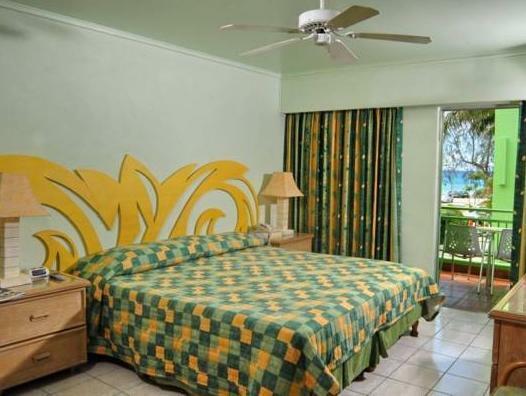 ﻿ Book Blue Horizon Hotel (Christ Church) - 2019 PRICES FROM $195! 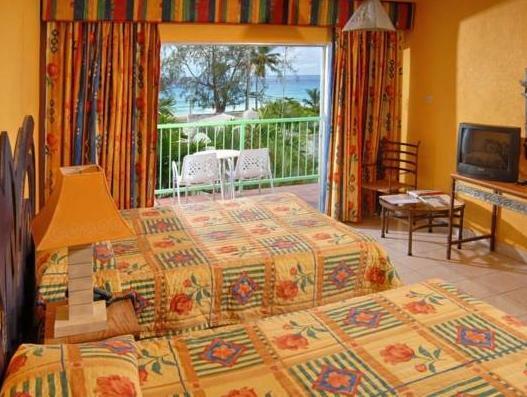 An outdoor pool and access to the beach are offered at this Barbados hotel. The Blue Horizon Hotel is within a a 5 minute walk of the Navy Gardens. Rooms come equipped with refrigerators and tea facilities. 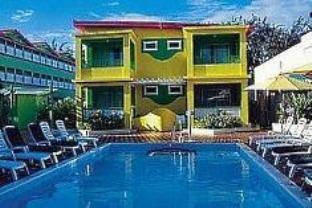 The rooms have access to Wi-Fi services and satellite TV. 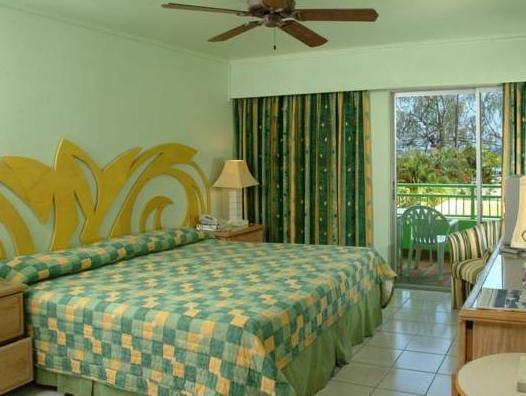 The rooms also have tropic decor and decorative headboards. Guests can have a drink at the bar or dine at the on-site restaurant. The hotel also has a business center. The Blue Horizon Hotel a a 5 minute drive from the center of town of Hastings. The property overlooks the Atlantic Ocean. Upon check-in, photo identification and credit card are required. All special requests are subject to availability upon check-in. Special requests cannot be guaranteed and may be subject to additional charges. Please note only deluxe room can accommodate extra beds. Please inform Blue Horizon Hotel of your expected arrival time in advance. You can use the Special Requests box when booking, or contact the property directly using the contact details in your confirmation. Guests are required to show a photo ID and credit card upon check-in. Please note that all Special Requests are subject to availability and additional charges may apply. Location, Large room, Value for money. Stayed 7 days. Nice location. right across the sea. Had a room with nice sea view. Very close to the popular fast food restaurant - Chefette . Easy access to local transportation. Staff at the reception and Housekeeping (Beverly) were very friendly and helpful but not at the restaurant!! Poor breakfast. Bathroom need some renovations.Pool close at 6 pm on a holiday island is absurd.